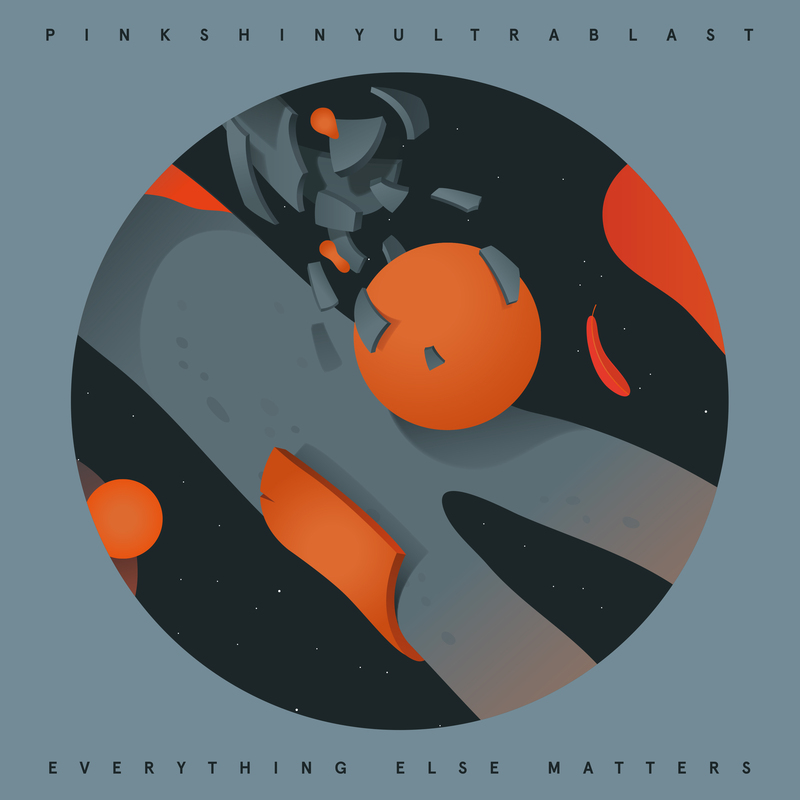 Bio: Shelflife presents the highly anticipated debut album Everything Else Matters by Russian shoegaze outfit Pinkshinyultrablast, available January 27 on limited edition 180 gram colored vinyl. 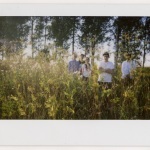 Pinkshinyultrablast, are a five-piece band from Saint-Petersburg in Russia. 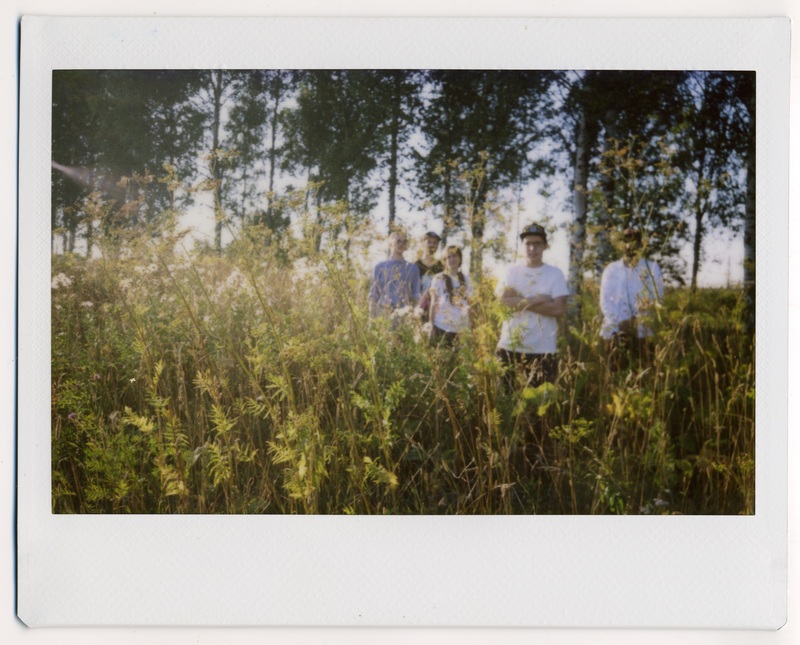 Hailing from a city more synonymous with the State Conservatory rather than a gang of shoegaze addicts, they've been compared to Lush. But this is no mere throwback tribute - due to their sharp, icy electronics and ability to subvert the genre, bringing something new to the table. They possess not only the spirit of late 80s/early 90s British bands like Ride, but also machine-made sounds of the same era from Sabres Of Paradise or Global Communication, not to mention wider vibrations like Cluster, Popul Vuh, Terry Riley and Philip Glass. 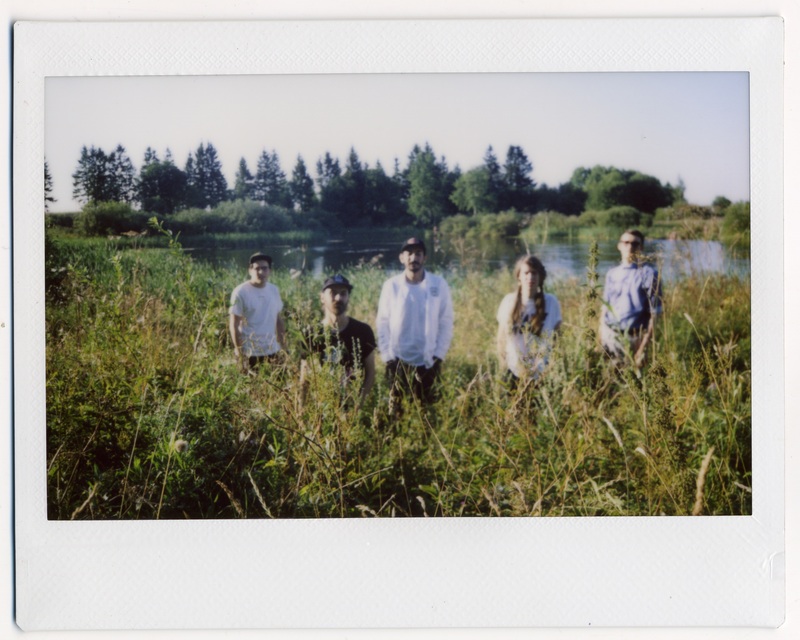 Disdain for a stagnant scene can often be a driving force of creativity; the band say of St Petersburg that, "we realized the local indie scene was totally boring and wanted to play something radically different." 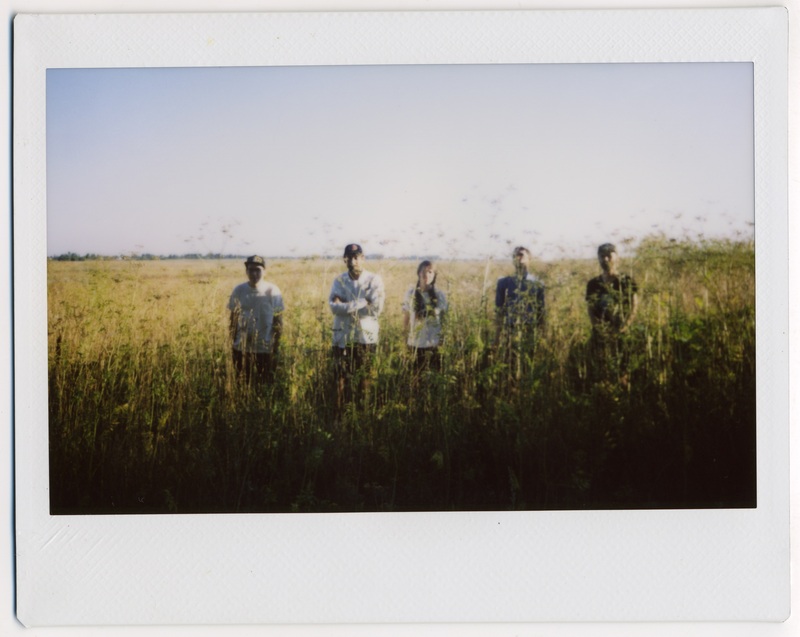 That vision has been realized - this is a sound brimming with playful melody and finely-crafted songwriting. Imagine the scope of a Caribou record, fronted by Elizabeth Fraser soundtracking a grizzly Raskolnikov crime. 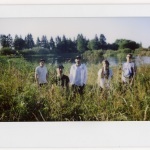 The band take their name from an Astrobrite album, an act who were, according to the band, instrumental in how they "researched spaces between ambient, heavy guitar and pop music." The spaces are what stand out, the production creates a dream-like affair, while space to breathe and reflect on the beauty of the music is accommodated. There exists a sparseness to their sound, that, in turn gives spaciousness, even expansiveness. The album is full of melodic gems, rich with complexity, while underpinned with a beauty that both beguiles and entrances. Everything Else Matters evokes the spirit of bands like Slowdive and Cocteau Twins, but at the same time remaining undeniably modern. Everything Else Matters is a co-release with Club AC30 in the UK in a limited edition of 600 copies worldwide with mp3 download. There will be unique colored vinyl per label -- 300 copies on amber glitter for the US and 300 on starry sky glitter for the UK. 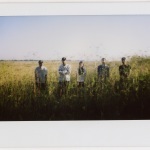 Pinkshinyultrablast are Igor - bass, Lyubov - vocals, Sergey - drums, Rustam - synths and electronics and Roman - guitars.